Six Dutch banks including ABN Amro, ASN Bank, ING, Rabobank, Regiobank and SNS have announced their intention to launch Payconiq in the Netherlands this summer. Payconiq is a common mobile payment platform that lets customers make P2P payments as well as pay in-store and online and has been successfully piloted and launched in Belgium with support from ING, KBC and Belfius banks. “Payconiq — conceived by ING in 2014 — makes it easy for consumers and merchants to send and receive payments by supporting all payment methods in a single app — online, in-store and P2P,” ING says. “The app makes a direct connection with the customer’s payment account at one of the participating banks. “While the six banks will support Payconiq in the Netherlands, customers of other banks will also have access to the service. Payconiq makes payments easy — payees are selected from a contacts list, so there is no need to enter the IBAN account number. Payconiq allows users to make payments at dedicated Payconiq terminals by entering a PIN code into their mobile device. 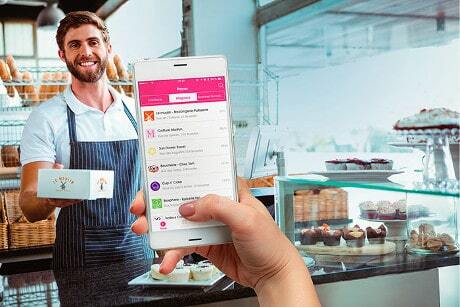 ING and KBC announced their plans to launch the common mobile payments platform in July 2016. Belfius joined the banks in the development of the service in December 2016. “There are plenty of payment apps in the market but they don’t all work in-store, online and peer-to-peer, as well as internationally,” says Duke Prins, CEO of Payconiq. “Our initiative responds to the digital revolution and changing regulations in the European payments market.